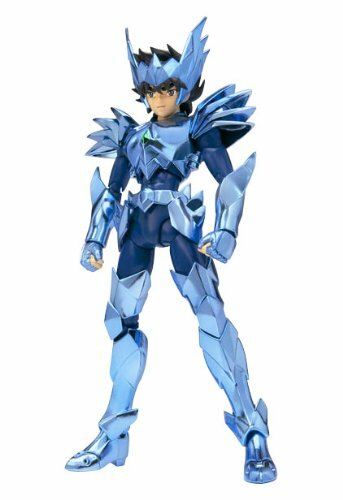 This is Saint Seiya : Odin Robe Cloth Seiya Action Figure . 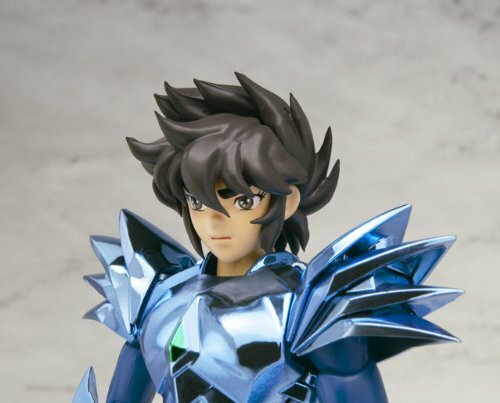 Appearing in the Asgard saga of the anime classic “Saint Seiya” TV series, Odin Seiya was one of the most requested characters by fans for a Saint Cloth Myth action figure release. 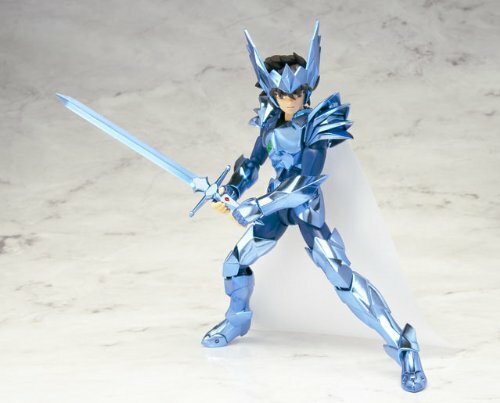 Fans’ calls are finally answered with this much-anticipated release of Seiya wearing the legendary God Robe–Odin Robe. 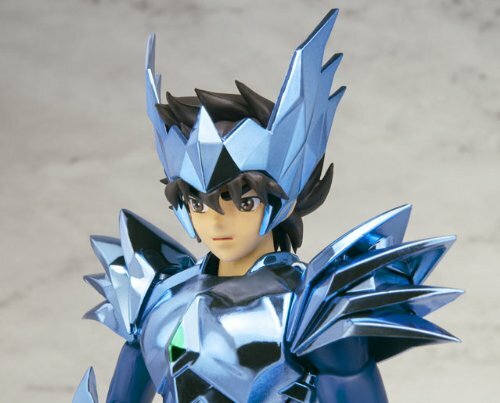 Made of PVC with some die-cast metal parts, highly posable Seiya stands 16cm tall, and he comes with optional hands, Odin Robe armor parts that can be attached to the figure, a sword, and fabric mantle. 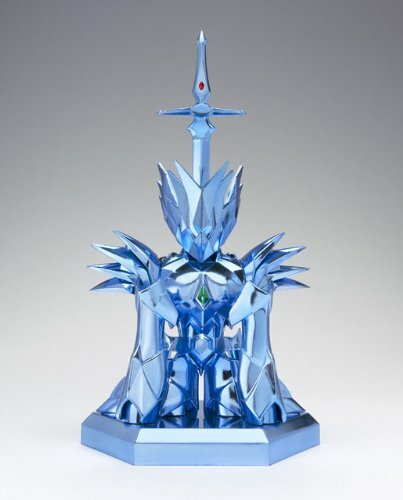 The armor can be used to build the Odin Robe Object.